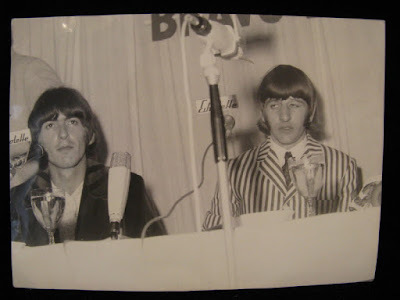 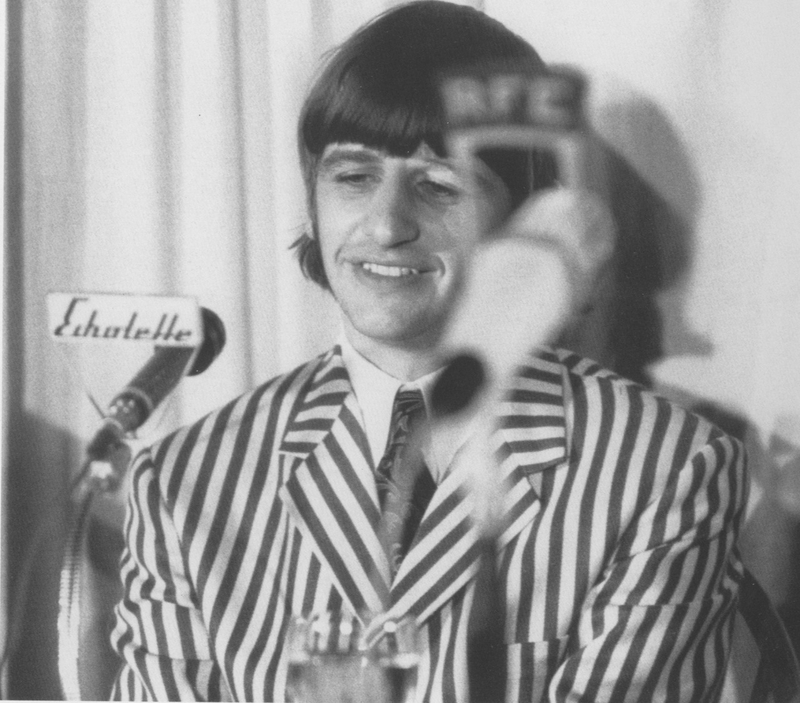 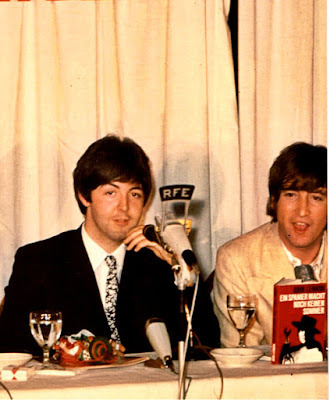 The Beatles press conference in Munich will always be remembered as the press conference where Ringo Starr wore a candy cane striped suit. 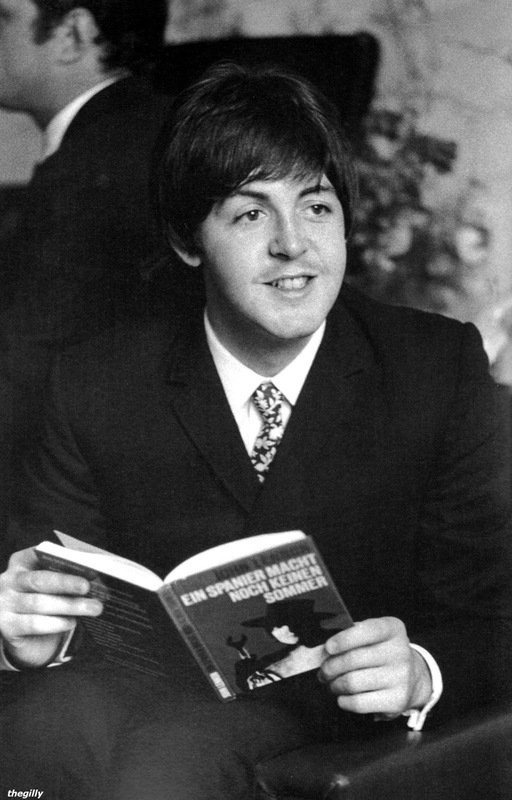 Paul and John also showed off the German edition of John's 2nd book. 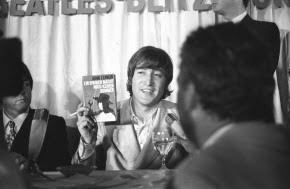 The picture of John, third down, was taken at the Hamburg press conference.